Intuitive Eating is a revolutionary weight-inclusive model that helps people re-connect mind and body in order to meet their psychological and physical needs. But there is a part of Intuitive Eating that can trip people up. And it is the name. A lot of people are drawn to Intuitive Eating because they don’t want to be obsessing over food anymore. They don’t want food to be taking up so much of their brain space. And, oh my goodness, does Intuitive Eating deliver this transformation for people in spades! The misconception, however, is this idea that because Intuitive Eating has the word ‘Intuitive’ in its name, that it will be the immediate antidote to food obsession, and that the transformation to having a peaceful relationship with food and body will be effortless and just happen, like the flick of a switch. That eating intuitively will feel natural, straight away. 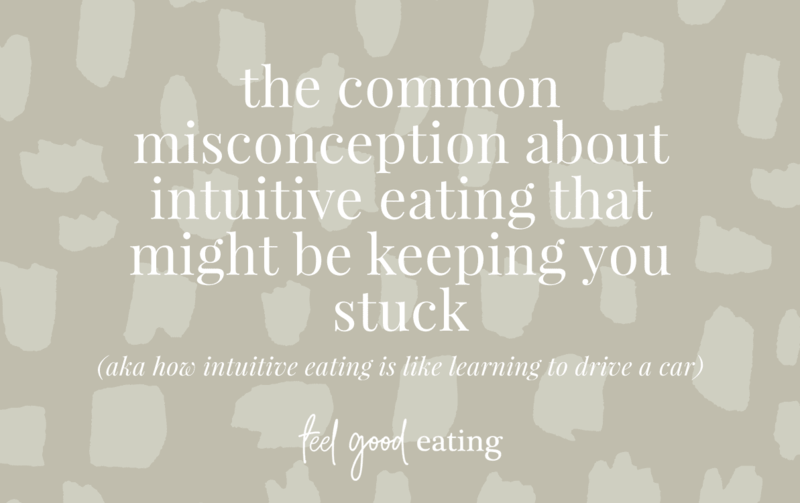 In the beginning, Intuitive Eating can feel like anything BUT intuitive. Because Intuitive Eating actually requires deliberate attention, that can, to start with, seem like it is just a new way to obsess about food. You need to deliberately take a pause and to notice what your body is telling you. You have to be consciously on the lookout for where the diet mentality is creeping in. You have to deliberately NOT flip to the back of a packet to see how many calories are in a food. You need to deliberately NOT weigh out your portions. Intuitive Eating can feel clunky, uncomfortable and forced to start with, especially if you have a history of chronic dieting. It’s a bit like learning to drive a car, especially if you learnt to drive a manual (stick shift). You don’t get in the car for the first time and just know intuitively how and when to change gears. Or be able to hurtle down the highway on a road trip with a podcast playing and your friend sitting in the passenger seat talking to you. When you are learning to drive you will stall the car a million times. You will creep down the road at a snail’s pace. You will freak out when there is another car on the road 500 metres ahead of you. And there is NO WAY you are going anywhere near the city where you might end up having to do a hook turn. But after a while, you start to intuitively feel the vibrations under your foot that let you know the car needs to go up a gear to be different to the vibrations under your foot when you are at cruising speed. 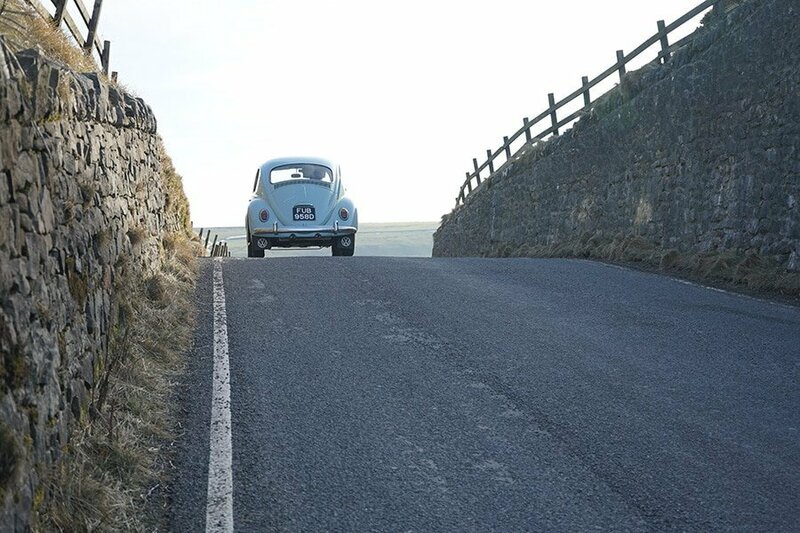 Your ears naturally pick up the sound of the engine whining when the gears need changing – even when you have the radio on and someone talking to you. When learning to drive you need quiet and concentration. Things are slow and deliberate. The same goes for Intuitive Eating. But with time, practice, patience and compassion, you are able to tune in with less deliberate effort. You are able to make choices with less deliberate effort. You are able to react to changing circumstances with less anxiety. 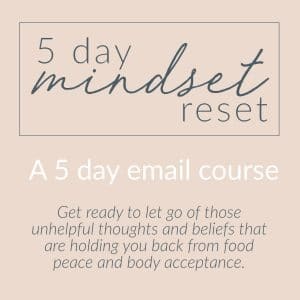 So, if you are coming across lots of messages about how easy breezy Intuitive Eating is for people and it is not feeling that way for you, know that it is completely normal for things to feel strange, challenging and new in the beginning. And remember too, that even when you are an accomplished driver, you will still, on occasion, stall the car. And you will, on occasion (or even frequently!) 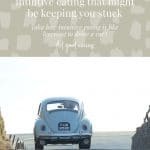 ‘stall’ when you are practising Intuitive Eating. Take a breath, slow down, bring back that deliberate attention, be gentle towards yourself and keep at it. You’ve got places to go! Great post! LOVE the car example. Thank you for these excellent reminders. I like the comparison to learning to drive. Wonderful wonderful post! Intuitive eating is definitely something you have to learn – train your brain and your body. But once you get the hang of it, it’s wonderful. Thank you Nicole for your kind words. I actually think Intuitive Eating is something we have to RE-learn as we were all born with the innate ability to listen to our bodies….it just gets lost along the way as we are exposed more and more to diet culture.